The following details the standard ad formats and sizes available for online advertising. 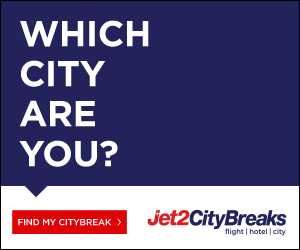 We support both static or animated GIF ads. For leaderboards, MPU, mini and extra mini banners please provide all ad images in JPEG, GIF or PNG format with a maximum file size of 40 kb. For background image ads we will accept images that are a maximum of 90 kb in size. These ads should be static only and we recommend providing a PNG file. Example ad. 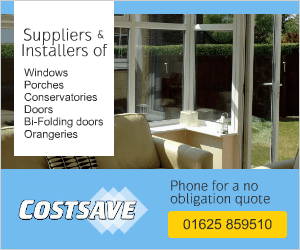 Your advert is shown in the strips down the left and right hand sides of the Web site. 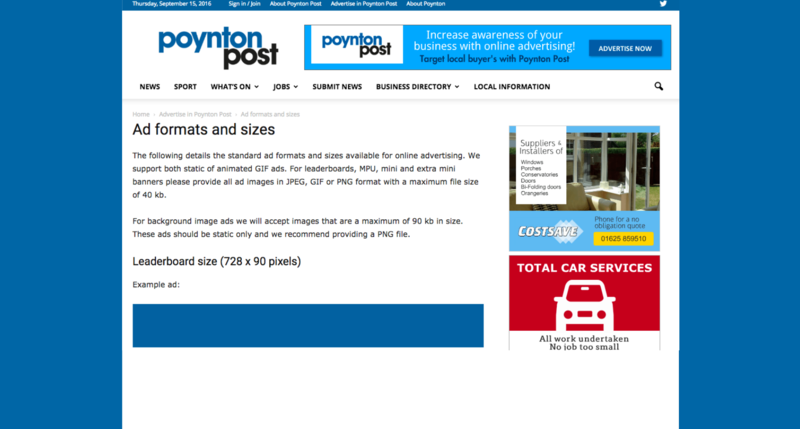 Your advert should only fit within the blue strip areas at each side, which are approximately 256 x 900 pixels. 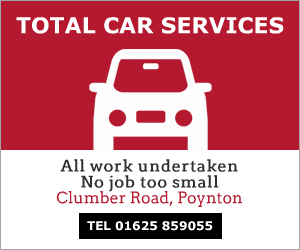 Please ensure that key parts of your advert are located towards the inner edges of the space to ensure they can be seen on by users using smaller screen sizes.